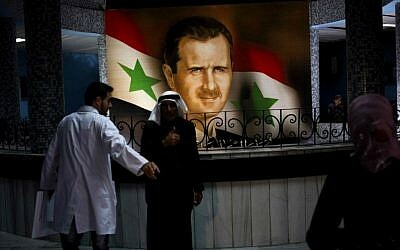 In the past week national security teams convened four times, including one meeting that was chaired by Obama himself, with the aim of melding the Syrian and IS strategies. 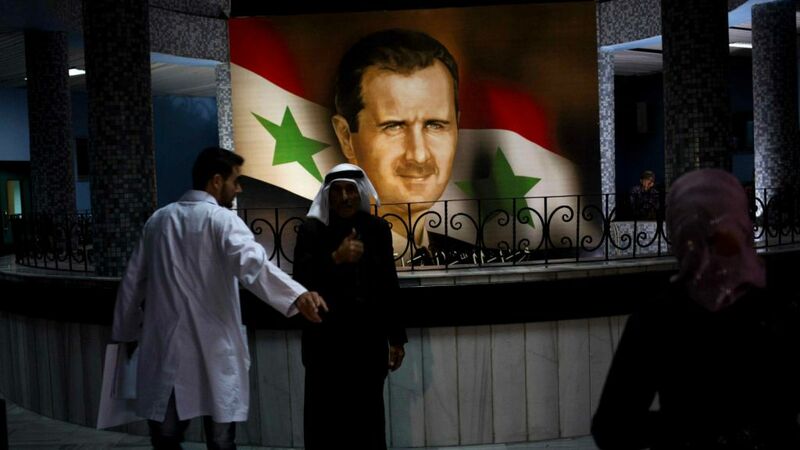 “The long-running Syria problem is now compounded by the reality that to genuinely defeat ISIL [Islamic State], we need not only a defeat in Iraq but a defeat in Syria,” one unnamed official told CNN. However, National Security Council spokesman Alistair Baskey maintained that the overall strategy of IS in Iraq first with Syria later, remains the same but it is being updated to reflect developments in the field. “The strategy with respect to Syria has not changed: While the immediate focus remains to drive ISIL out of Iraq, we and coalition partners will continue to strike at ISIL in Syria to deny them safe haven and to disrupt their ability to project power,” he said. In October the US stressed that its focus was on Iraq and that direct military activities regarding Syria would be limited to those that support the Iraqi operation. 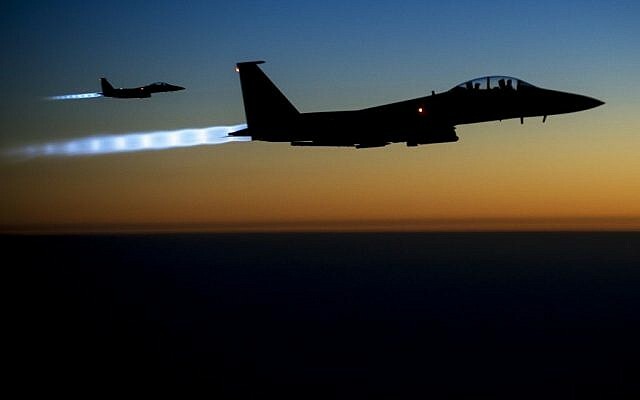 The US-led coalition’s aerial campaign in Syria began before dawn on September 23 in what Obama has called an effort to roll back and ultimately destroy the Islamic State group. 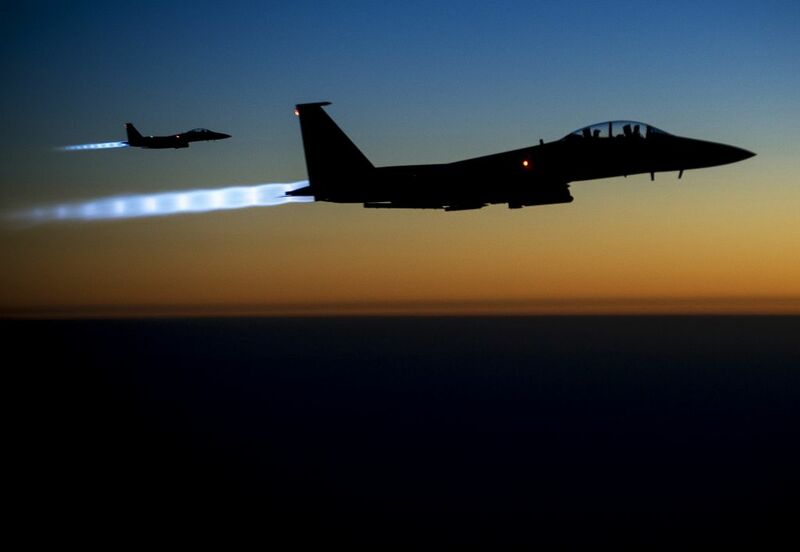 The airstrikes in Syria expanded upon a US-led operation in neighboring Iraq against the Islamic State group, which has seized control of a large chunk of territory spanning the two countries. In Iraq, government security forces and Shiite militias have largely halted the militants’ advance, even rolling them back from some areas with the help of coalition airstrikes. But heavy fighting still rages on multiple fronts, and attacks on government troops and civilians remain common, particularly in Baghdad.